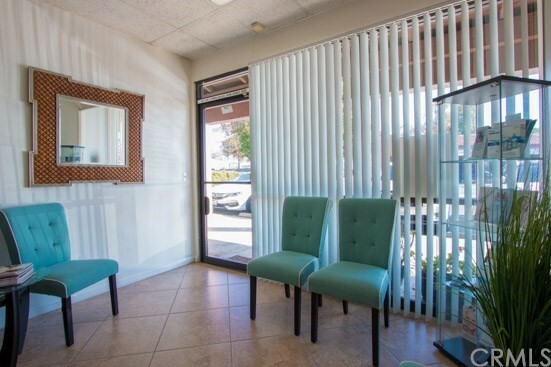 LOCATION…LOCATION...LOCATION. 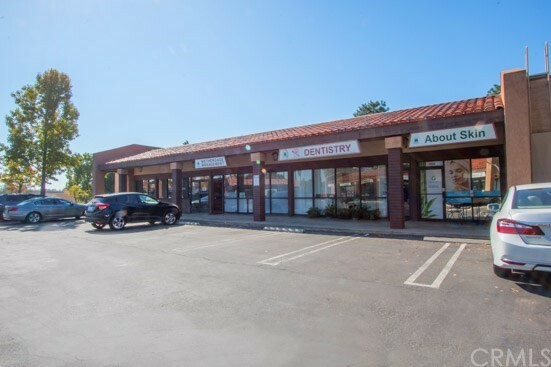 THE PROPERTY IS IN THE COMMERCIAL STRIP CENTER ON THE MAIN ARTERY OF LAKE FOREST. 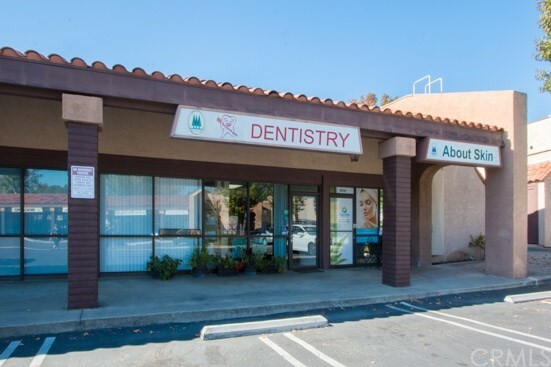 THE SELLER IS CURRENTLY OPERATING THE WELL-ESTABLISHED DENTAL OFFICE SINCE 2010. 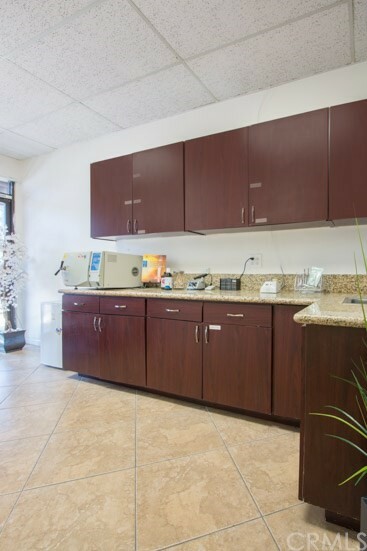 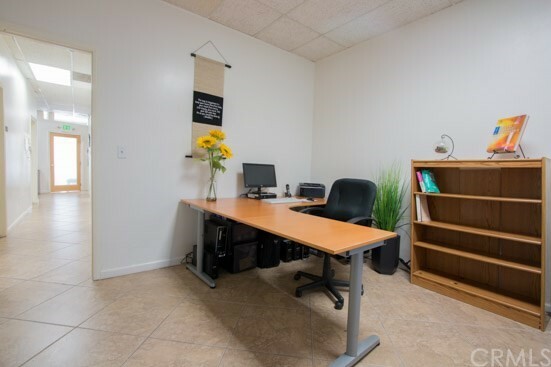 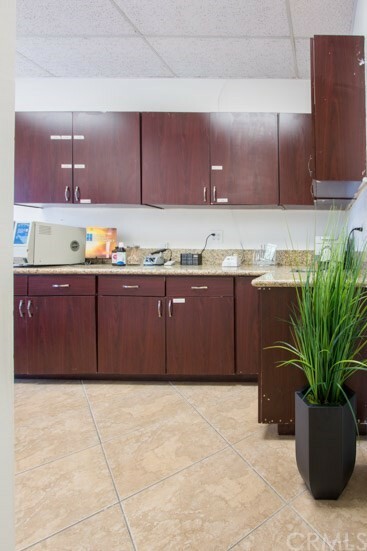 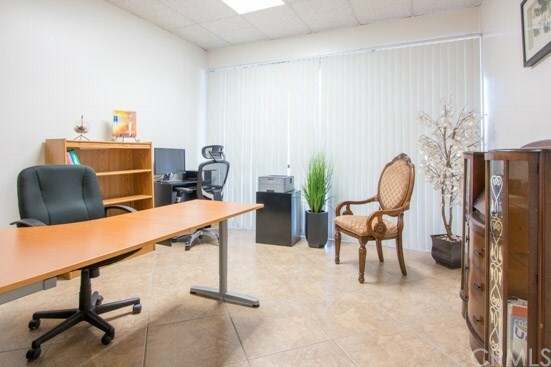 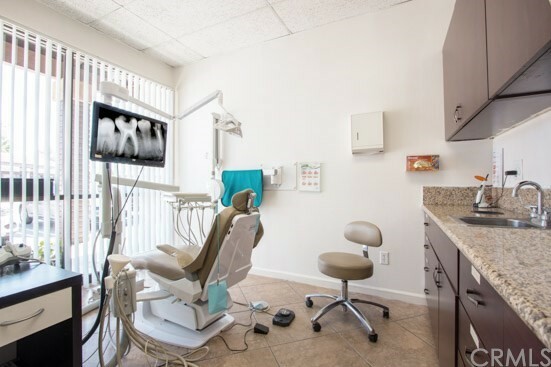 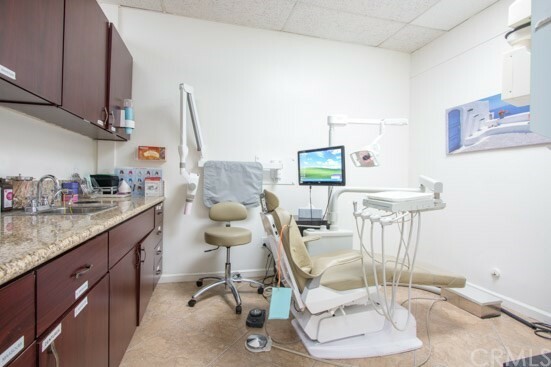 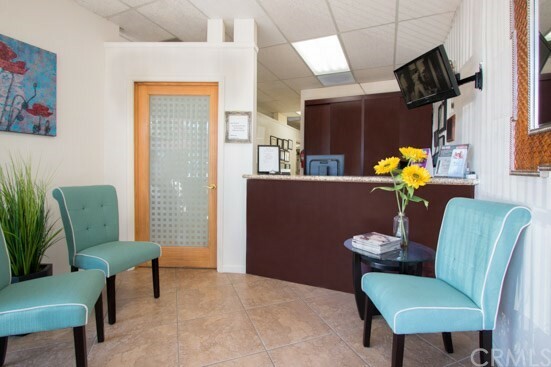 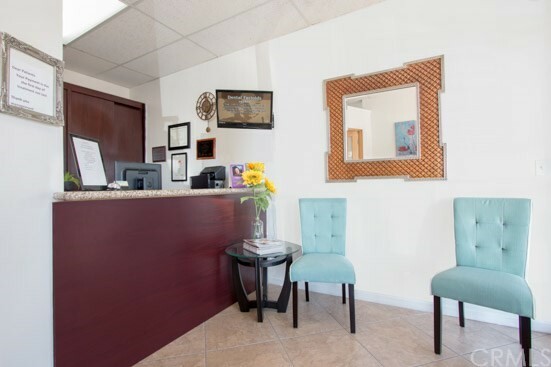 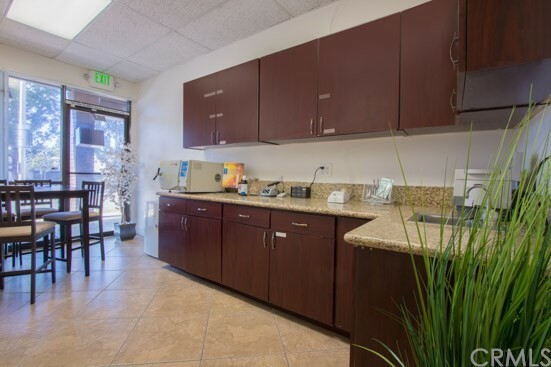 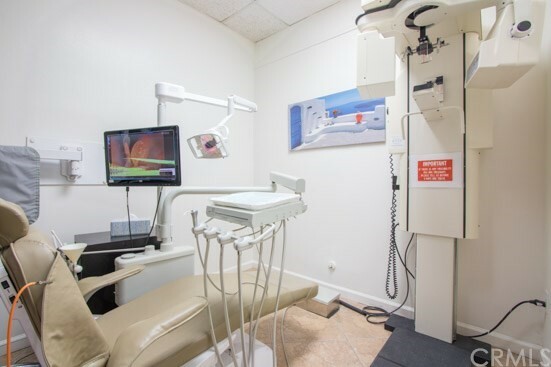 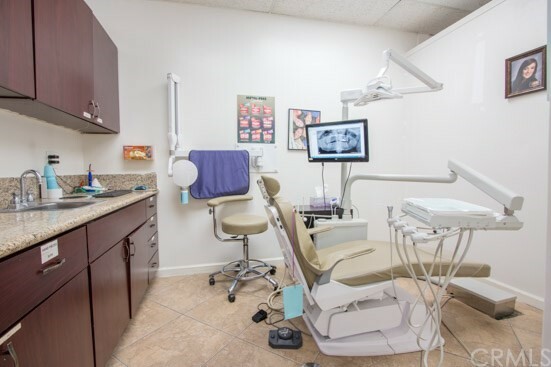 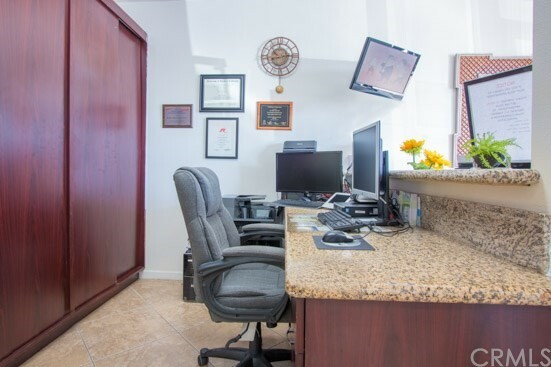 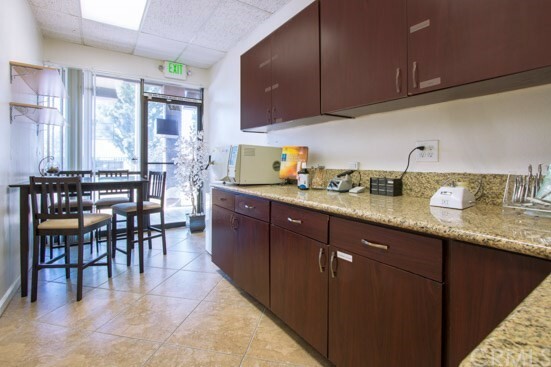 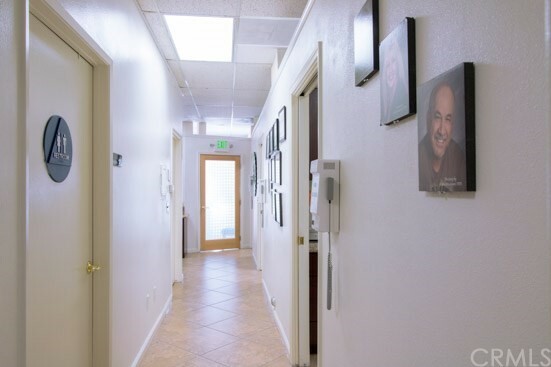 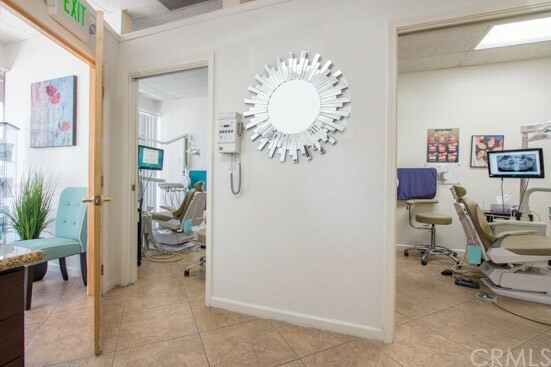 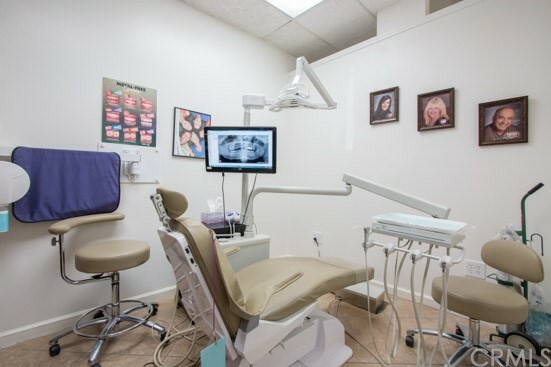 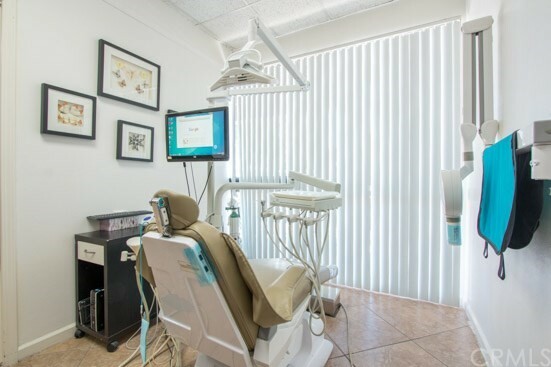 THIS BEAUTIFUL SINGLE LEVEL DENTAL OFFICE HAS A GREAT FLOOR PLAN WITH EASY ACCESS. 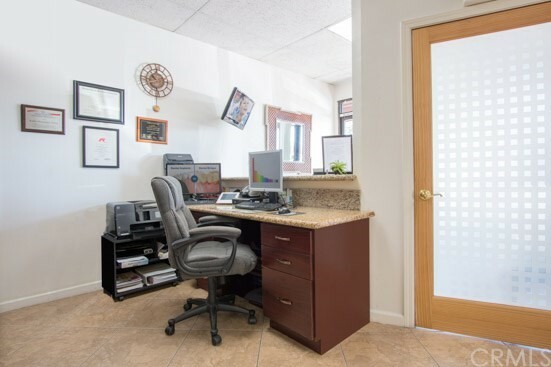 IT LOOKS LIKE A NEW OFFICE WITH LOTS OF NATURAL LIGHTS IN THE FRONT AND THE BACK OF THE BUILDING WITH WONDERFUL CURB APPEAL. 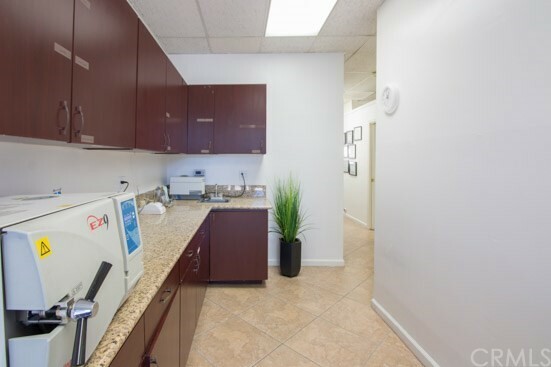 IT HAS 3 OPERATING ROOMS, A LAB, AN OFFICE, RECEPTION AND WAITING AREAS, AND A STORAGE ROOM. 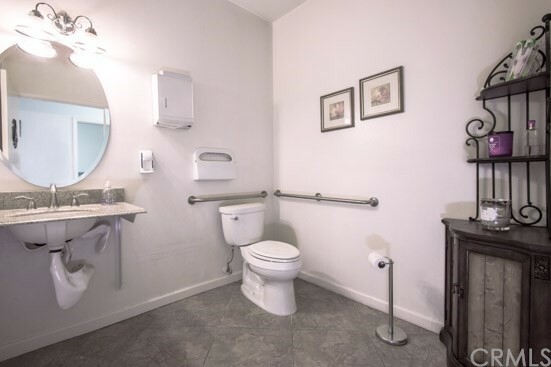 THE ENTIRE OFFICE IS ALSO ADA COMPLIANT. 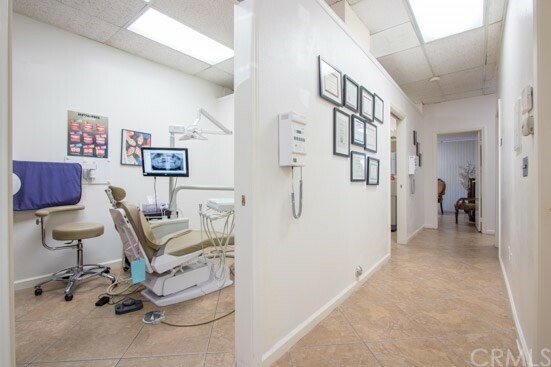 FULLY PERFECT OPPORTUNITY FOR BUYERS THAT WANT TO USE IT AS A DENTAL OFFICE (RECOMMENDED), FAMILY MEDICAL OFFICE, HEALTHCARE, ETC. 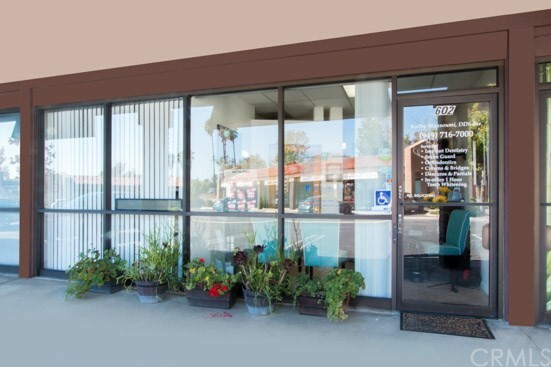 WITH PLENTY OF PARKING TO SUPPORT THE BUSINESS. 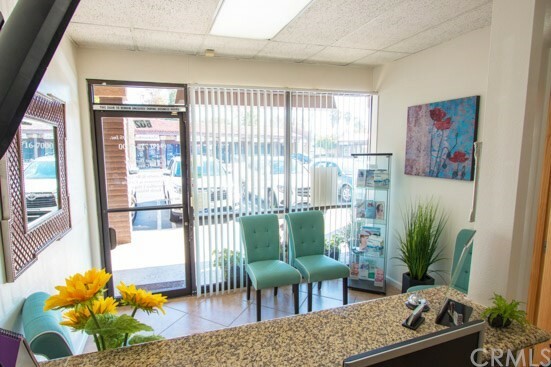 IT’S LOCATED IN PROMINENT LOCATION OF LAKE FOREST WITH CONVENIENT ACCESS TO 5/405 FWYS, SHOPPING & ENTERTAINMENT, CLOSE TO SADDLEBACK MEDICAL CENTER, MISSION HOSPITAL AND IRVINE KAISER PERMANENTE, THE IRVINE SPECTRUM AND THE LAGUNA HILLS MALL.